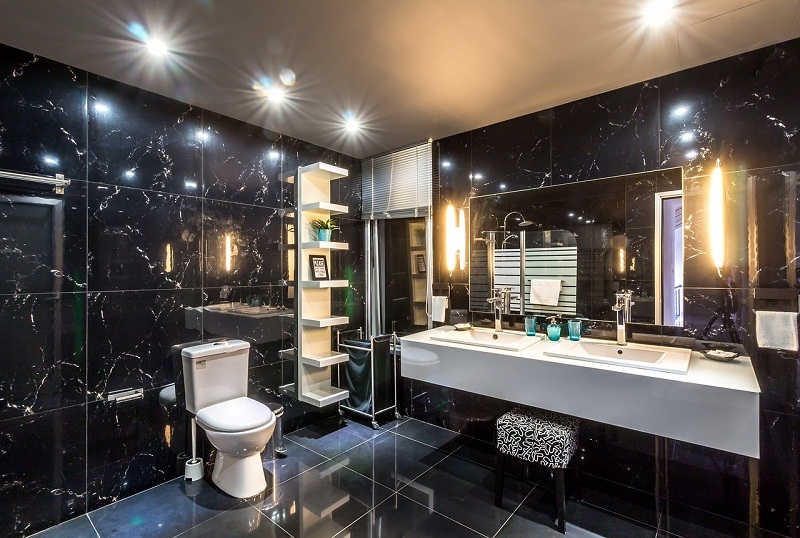 For homeowners everywhere, the bathroom is one of the most important parts of the house. It’s something of a sanctuary for the people in the house. 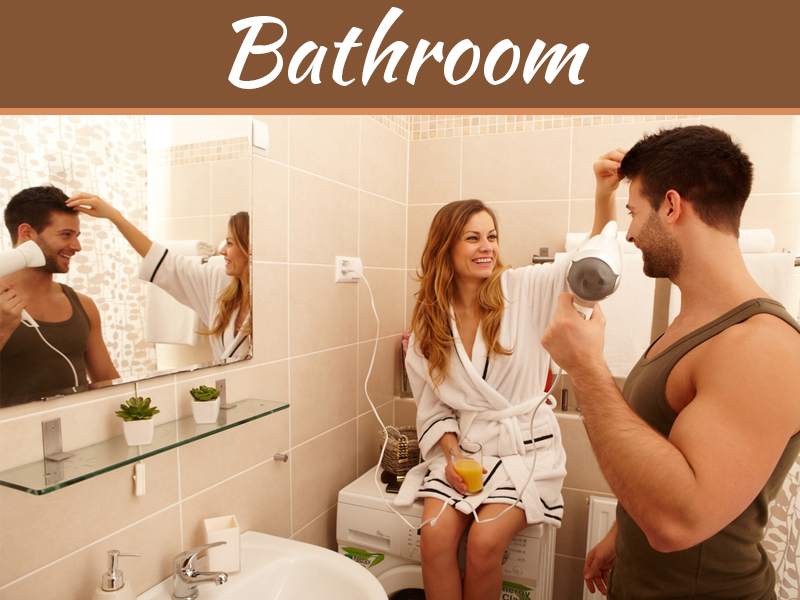 While bathrooms are very intimate, opening them up can be a real boon. It can make people feel much more secure. 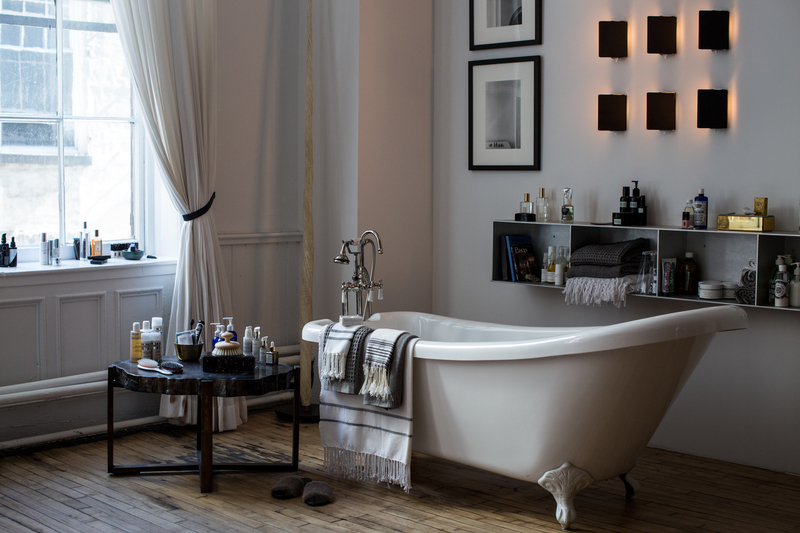 Here are five ways to customize the bathroom and give it a more open feel. Depending on the age of your house, the bathtub might be ready to go. If the ceramic is chipped and the color is faded, it’s time to upgrade. One of the best replacements you can do is a glass door shower, like those from Four Seasons Home Products. 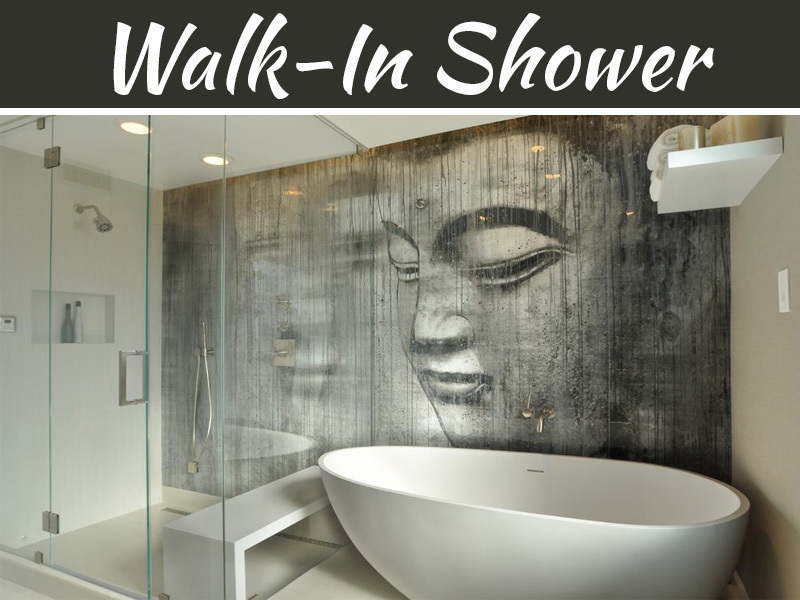 This sleeker design will give all kinds of life to your bathroom. It’s a modern approach that people are sure to love. Do you want your bathroom to really “pop” for guests? Then sharper colors like red are just what you need. 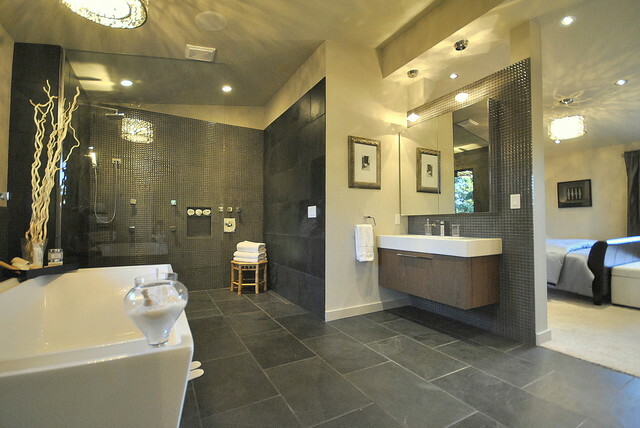 Even if you don’t have the dimensions for a larger bathroom, you can still make yours feel larger. 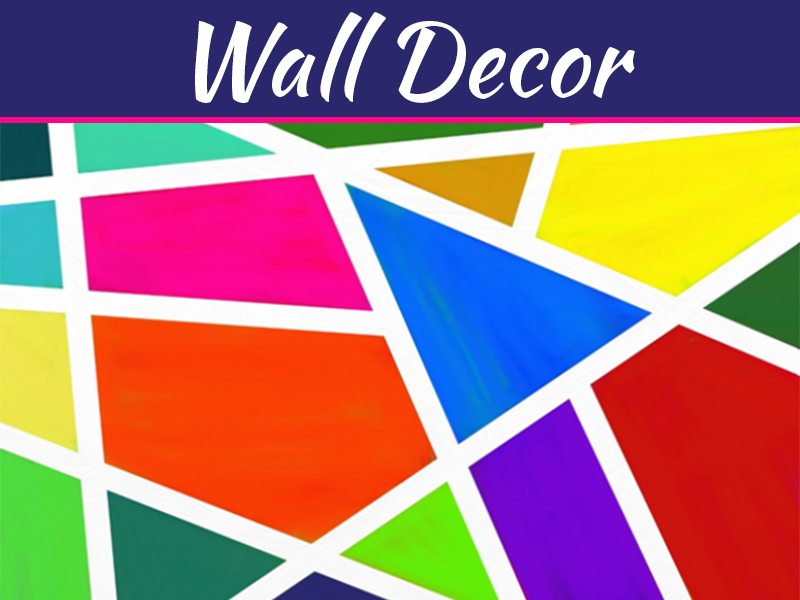 Work with an interior decorator to find the perfect color scheme to give your bathroom more depth. A bathroom is a place for self-care and beauty. Therefore, it’s important that the mirrors be as clean as possible. People should be able to see as much of themselves in the mirror as they possibly can. Larger mirrors will allow them to catch a full vision of themselves. You want to get ones that are multiplied and offer as much visual depth as possible. This way, you can make sure you catch everything necessary when it comes to getting ready in the morning. 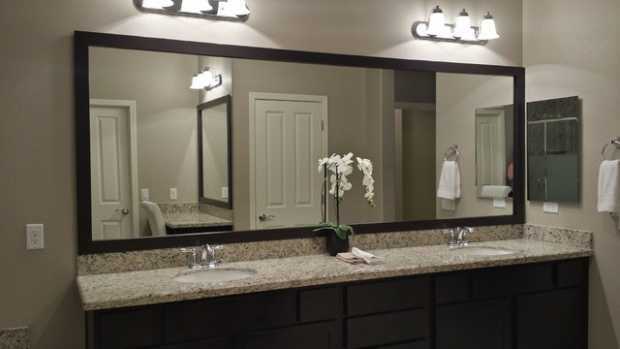 You can use perspective to make your bathroom feel much larger. Long lines allow for an expansive feeling, even if it’s a relatively small bathroom. 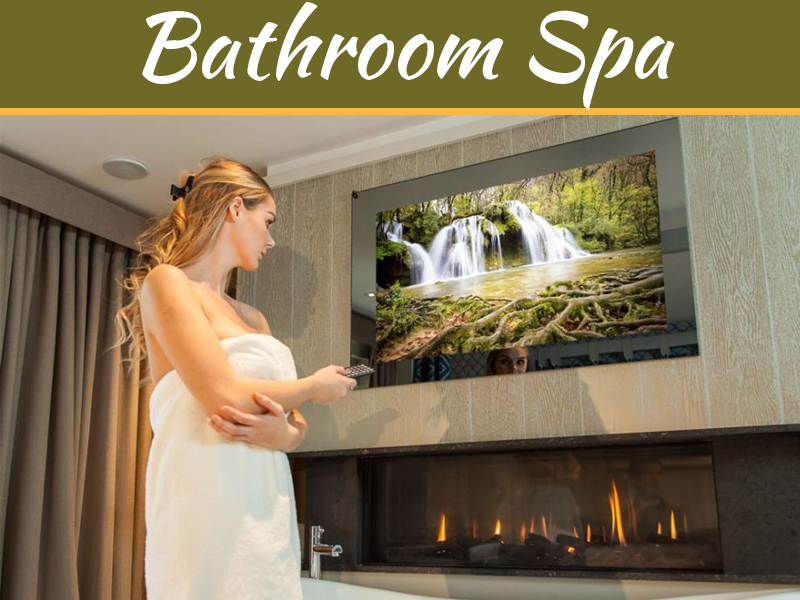 When assessing your bathroom for remodeling, observe where there’s more length. Install things that will draw attention to this area, such as shelves. Bright lighting will open up your bathroom like never before. The shine of lights penetrating different crevasses will make a remarkable difference. It will open things up for you substantially. Plus, it will make things easier for you to get around in the morning and evening. Your bathroom shouldn’t feel closed off. It should feel expansive and open. 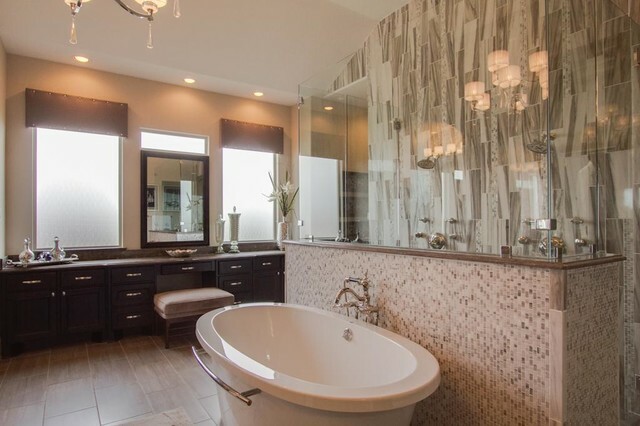 With the proper customization, you can make your bathroom feel as open as possible.